Savitry Green is a professionally managed company with vast experience in the real estate industry. The operates on the principle that long term excellence is achieved through pride in workmanship combined with maximum value and client satisfaction. 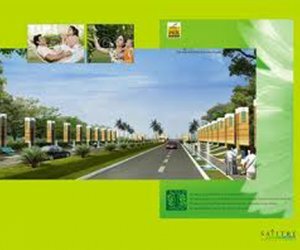 Location: - Our project Savitry Green, located on VIP Road (Which is a linked road of Patiala highway and Ambala Delhi highway) Near Chandigarh & Second entry from Ambala Highway. •Covered parking space with adequate lighting and lift facility as well as gated security. •All essential services are available in Zirakpur like shopping, cinema, education hospital, banks, etc.